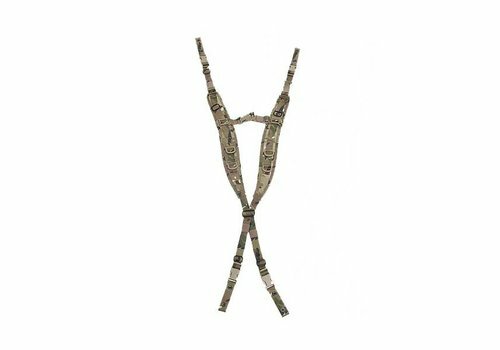 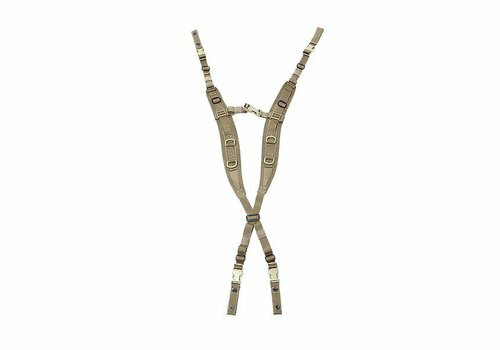 Der H-Harness ist speziell entworfen, um ihn mit dem Battle-Belt zu tragen. 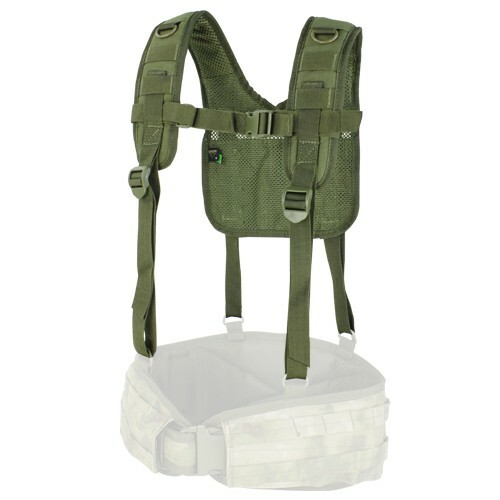 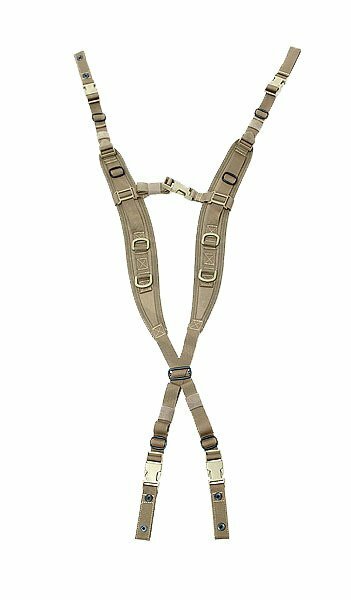 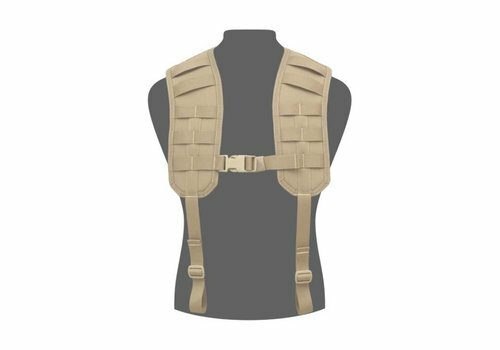 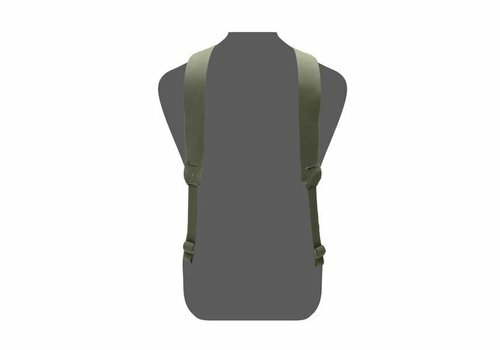 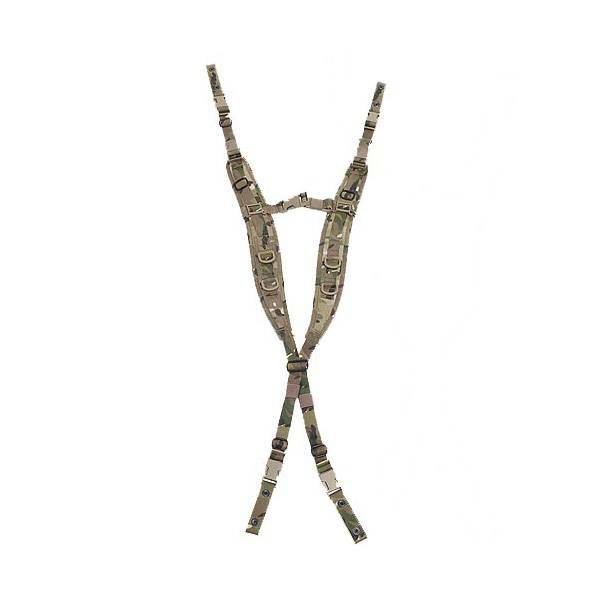 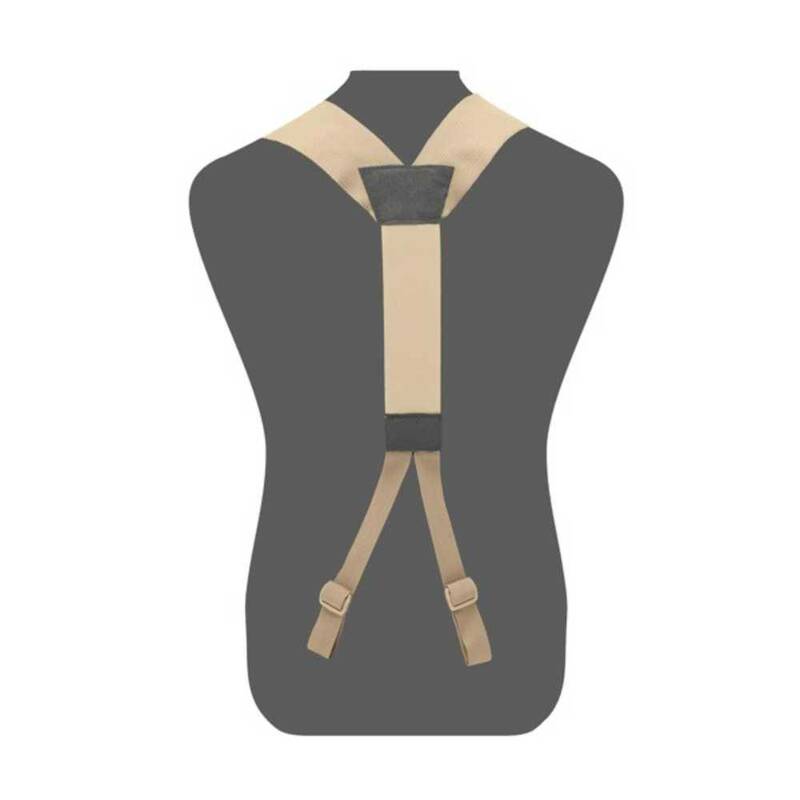 Warrior’s fully adjustable elasticated harness for use with Warriors PLB Belts and Armoured Frag Belts. 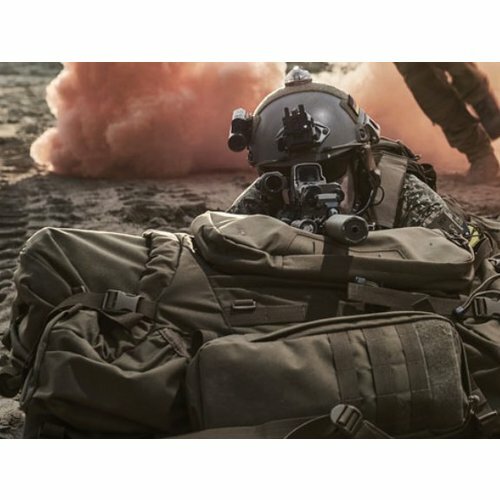 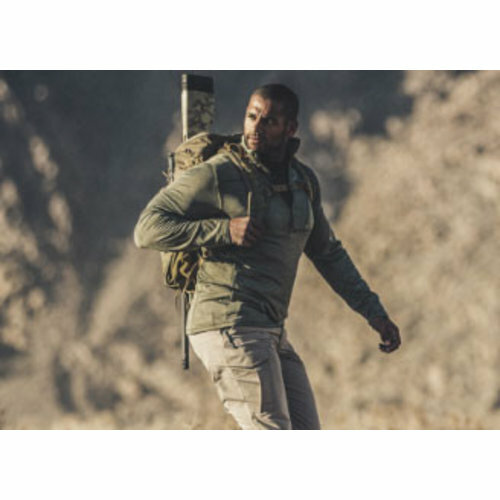 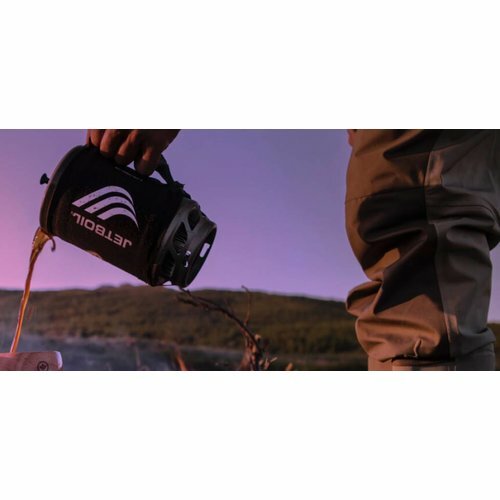 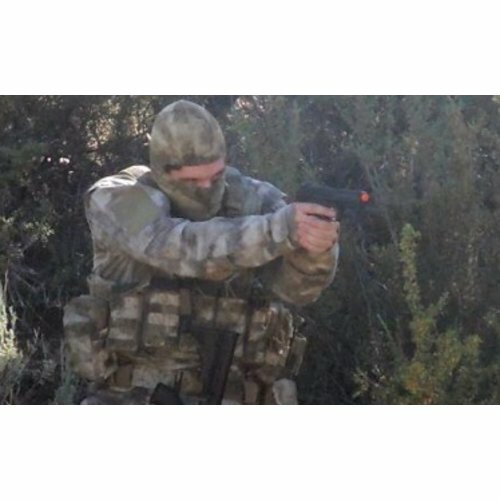 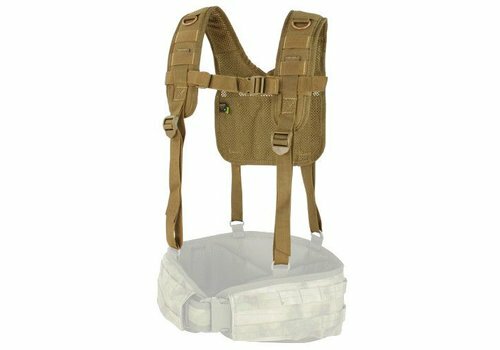 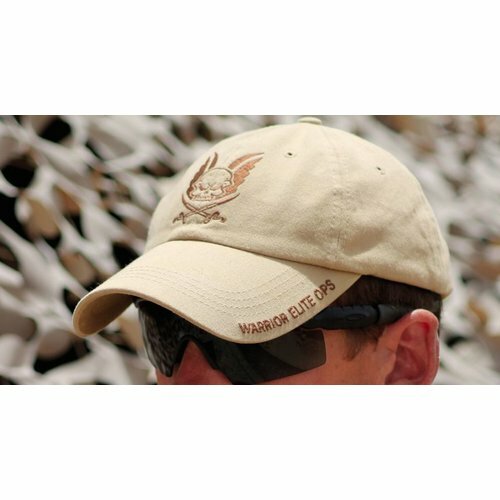 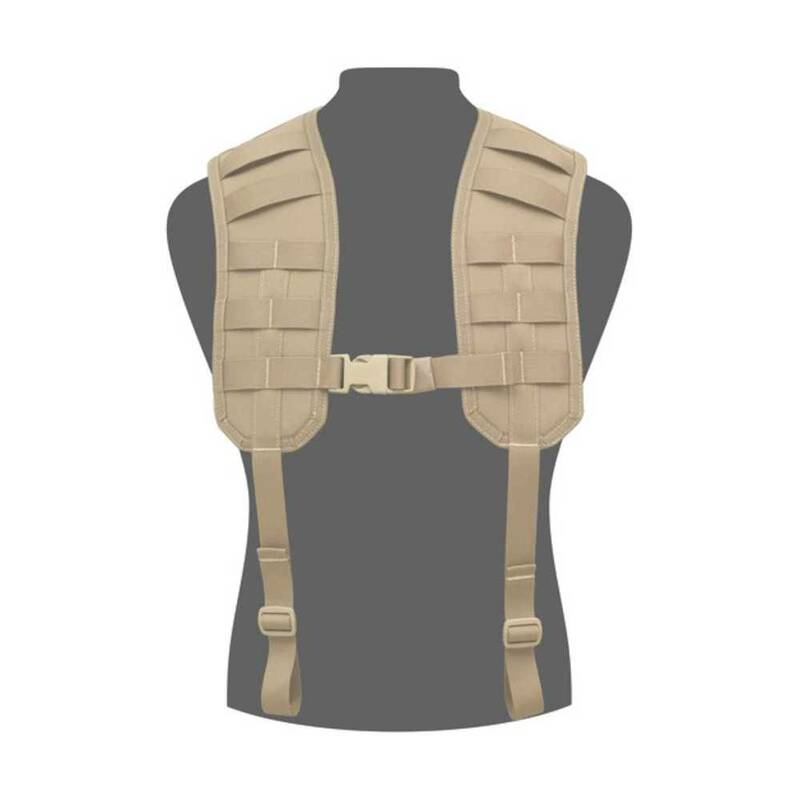 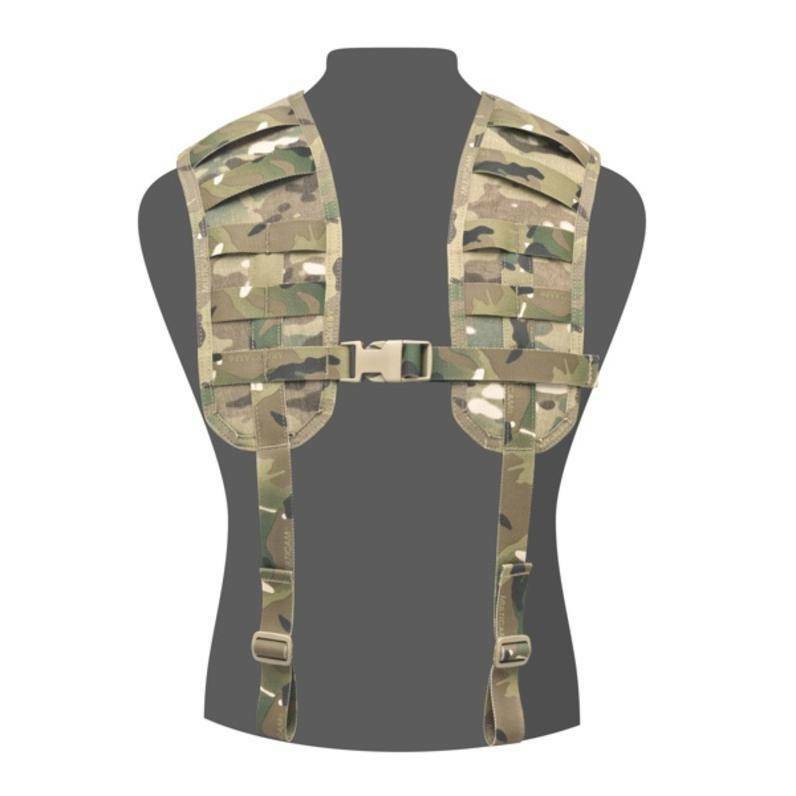 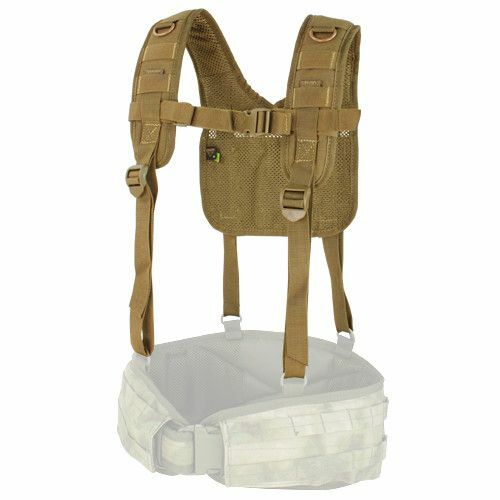 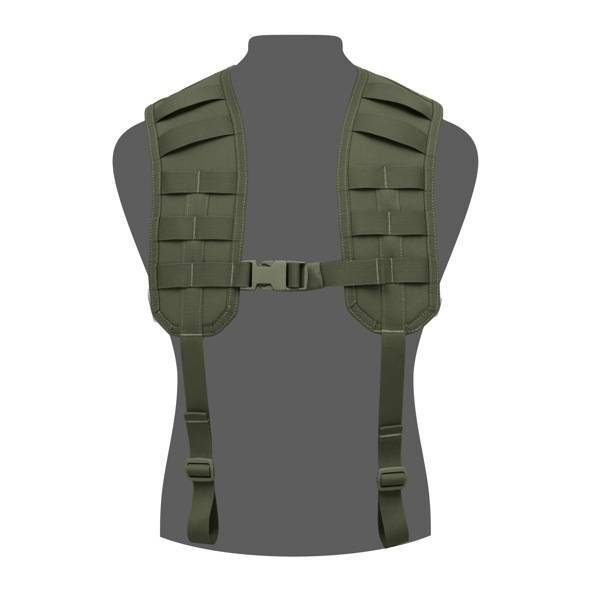 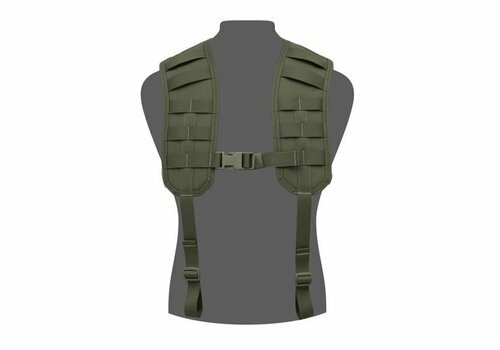 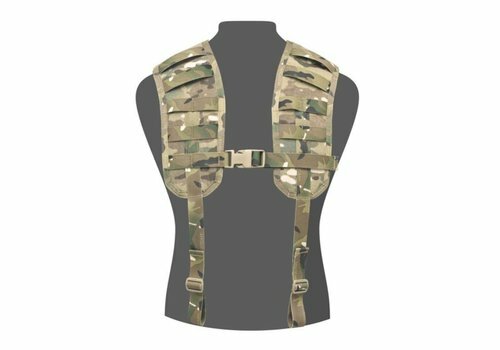 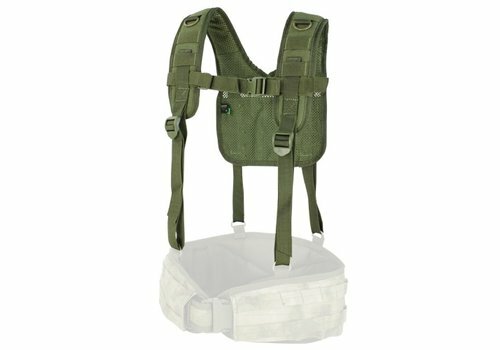 It is ideal for use under Body Armour.